New arrival! 2011 Chevy Camaro LT with power options and a moon roof! Come on down and take this American I con for a test drive! Well maintained with a clean car-fax! Well maintained, through the shop and ready to go! 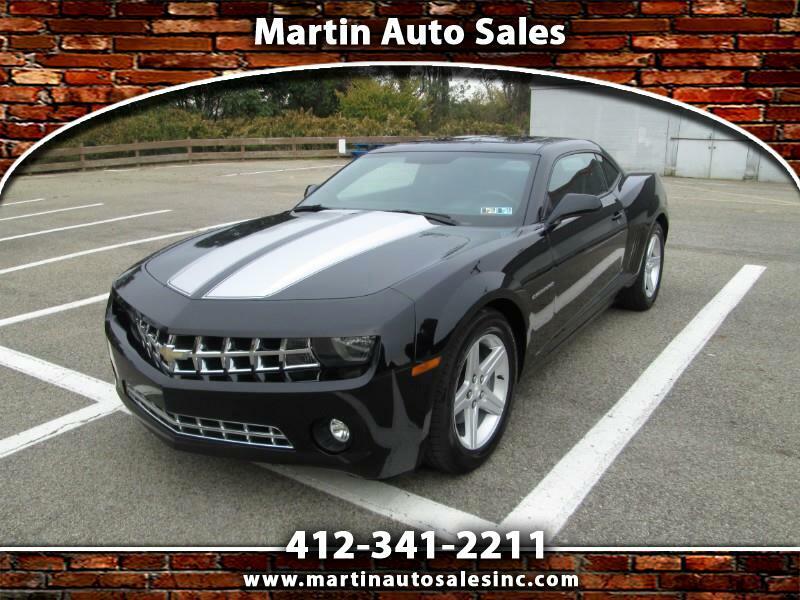 Visit us online at www.martinautosalesinc.com for online credit applications and additional pictures!